What’s on your mind? 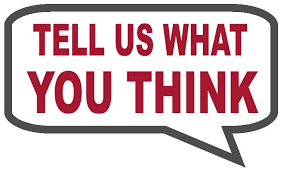 Please let us know what your think. October 2017 Newsletter? It’s now online!